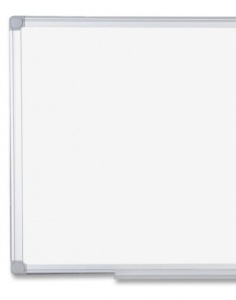 The Earth IT range is a best performance magnetic drywipe whiteboard being ideal for normal use. 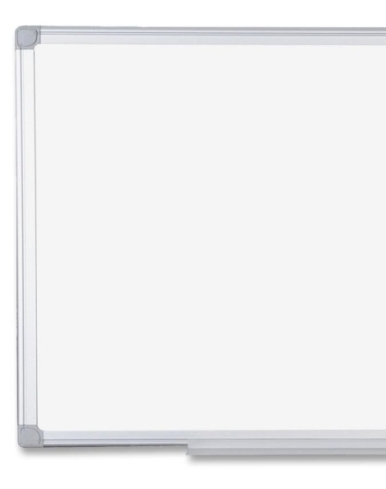 Featuring an slimline aluminium frame the Earth IT magnetic drywipe whiteboard comes complete with an aluminium pen tray and a wall fixing kit. 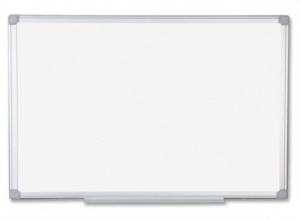 The Earth IT board surface has a 25 Year manufacturers warranty in normal use.